15 Mins to Disney & 5 Mins to Universal Studios. Closest to Convention Center, Sea World, Universal. 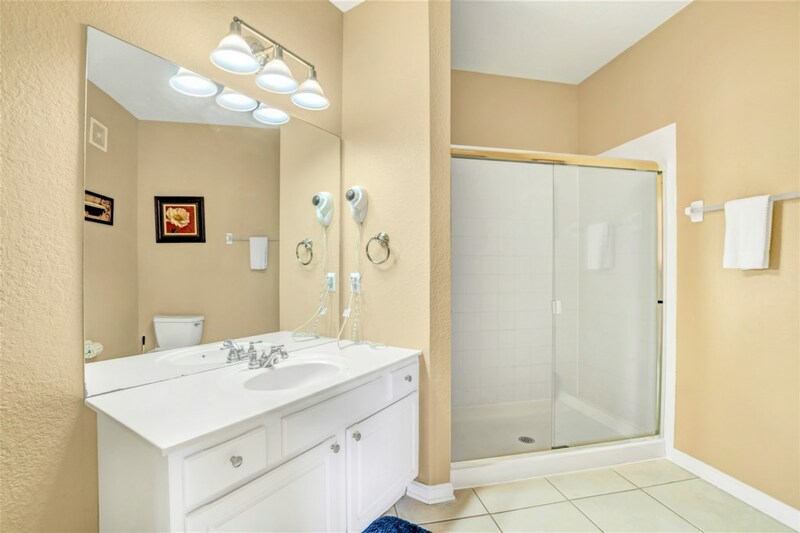 Are you looking for a touch above in your Orlando vacation rental? 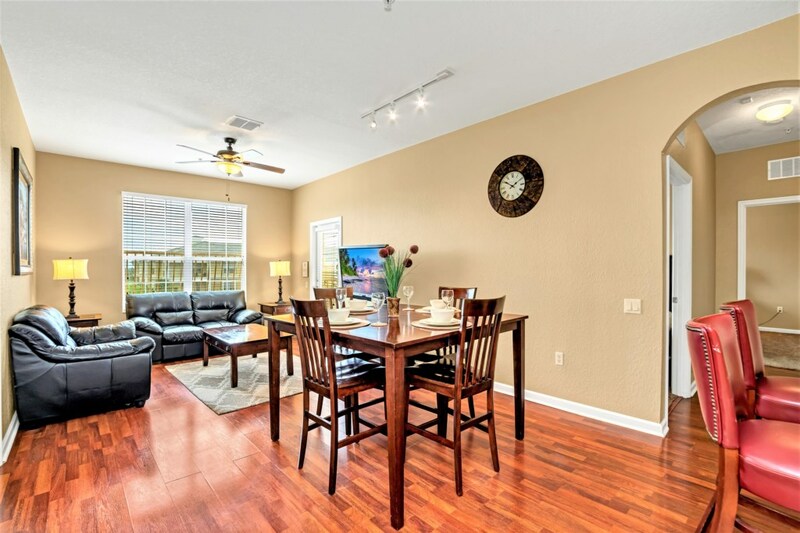 Vista Cay will entice you with it's Tuscan themed condominiums conveniently located less than a mile from International Drive and the Orlando Convention Center and less than 10 minutes from Disney. 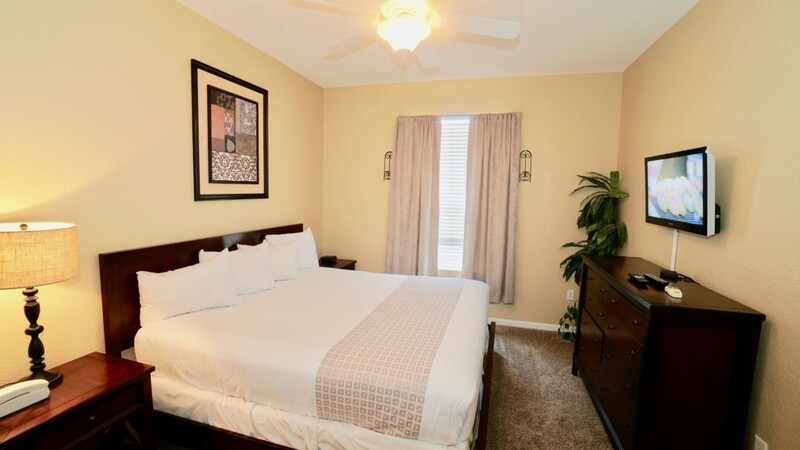 Universal, Sea World and the Shingle Creek Golf Resort are all less than 5 minutes away. Built in 2006 this unit is a large 1447 heat square foot penthouse with two easy to access elevators. Total Appliances - Fridge, Oven , Microwave, Toaster. Coffee Maker, Blender, Dishwasher. Fully equipped kitchen utensils, Granite Counters, Stainless appliances. ZERO Resort fees when you book with us. If you are looking at Orlando vacation home rentals and need to be centrally located Vista Cay is the perfect spot. 5. You can add CSA travel insurance, damage insurance , cribs, grills and so forth to your stay as needed. To book this home it is the first nights rent required at booking to hold the home. The balance is due 30 days before your arrival date. Be sure to check out our Easy Pay Plan and payment information page CLICK HERE. This was our third year staying at Vista Cay Resort. Our condo was rented thru Orlando360 vacation rentals. The rental process was very easy. The condo was awesome and very clean. If there was any issues they were there immediately. I would recommend Orlando 360 rental service. Can't wait until next year! 10 stars! We had a great time. I came for a convention while the rest of the family went to universal. The place was very convenient and the home was spotless. Thanks to Maria.